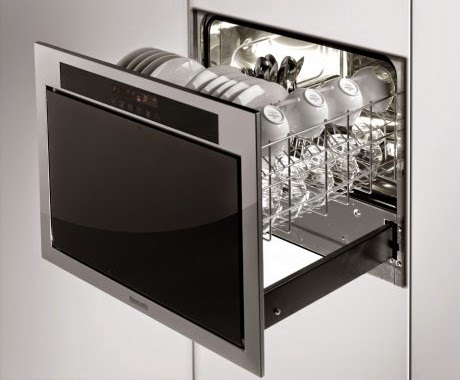 Researchers from Sweden's University of Gothenburg recently added another piece of research in favor of the hygiene hypothesis, concerning a device that's found in about 75 percent of US homes:1 the dishwasher. In households where dishes were always washed by hand, rates of allergies in the children were half those from households that used dishwashers. The children using hand-washed dishes were less likely to develop eczema, asthma, and hay fever.